Data security and encryption technology solutions are some of the most critical topics that technology providers explore for deployment of healthcare information technology systems. 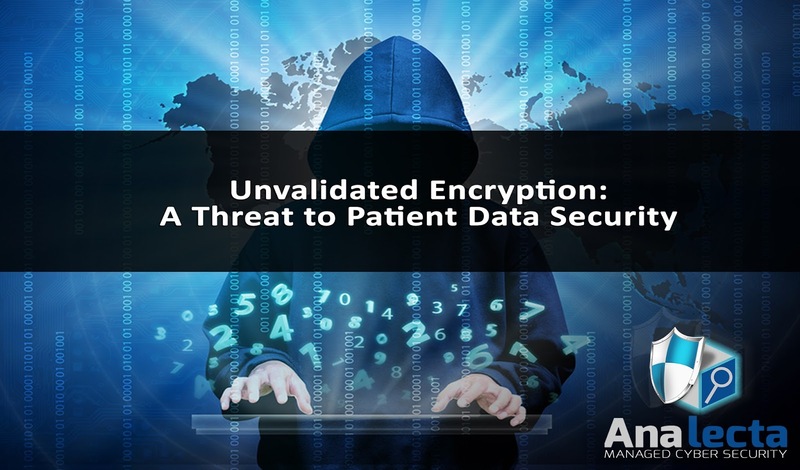 High level encryption is a simple and efficient way for patients to safely access data and for physicians to communicate with one another and their patients. Many medical practices are taking advantage of technology to significantly improves patient healthcare.